John F. Kennedy was elected in 1961 as the 35th president of the United State at the age of 43. After taking the oath of office, some members of the Japanese press asked him, “Whom do you respect the most in Japan?” The new president said he had a high regard for Yozan Uesugi, the ninth lord of Yonezawa. Local people will tell you that Yonezawa is famous for “ABC.” Do you know what these letters stand for? 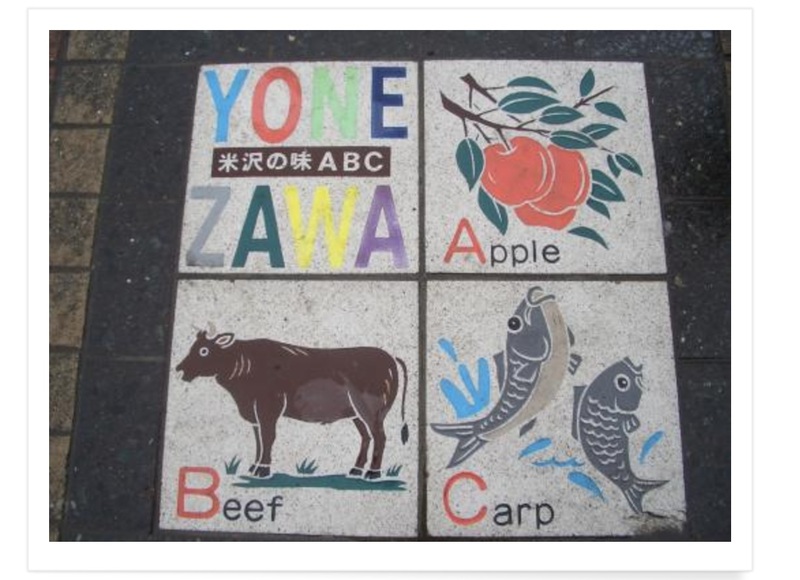 A is for apples, B for beef and C for carp. Do we eat carp? Yes, we do. But we’re not talking about those colorful golden carp here. Since the Yonezawa basin was not surrounded by sea, Yozan Uesugi encouraged the people there to raise carp for food. 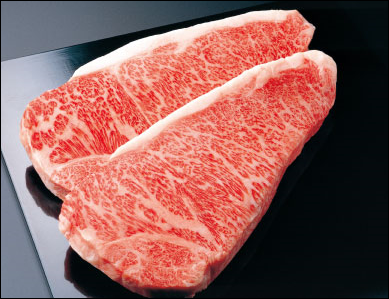 Since then, the fish has been appreciated as a valuable source of protein. The Uesugi Festival is held every year during the cherry blossom season. 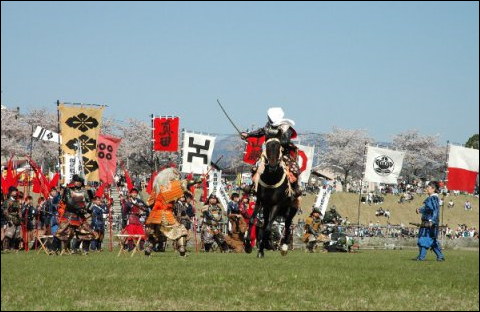 The festival features many events, but the most popular one is the Battle of Kawanakamima, a huge recreation of a historical 12-year battle that took place in Shinano – now Nagano prefecture – between the Uesugi army, led by Kenshin Uesugi, and the Takeda army, led by Shingen Takeda. I would like to tour around Yonezawa. How do I get there from Tokyo Station? It’s a two-and-a-half-hour train ride from Tokyo Station on the Yamagata Shinkansen Tsubasa. From Tokyo to Sendai, the train joins up with the Yamabiko (Tohoku Shinkansen) and then separates from it at Fukushima Station. Be careful not to get on the Yamabiko because the train then heads to Sendai and Morioka! I would like to interact with locals! When you arrive at Yonezawa, make sure to drop into some of the stores near the station and announce that you are from ~ (the place you live). They will be sure to give you a warm welcome! When I’m in the castle town of Yonezawa, I would like to “meet” Yozan Uesugi! Please visit the Uesugi shrine! 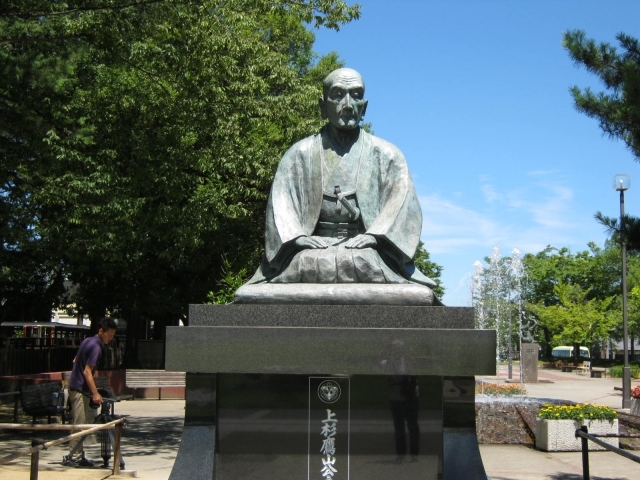 There is a bronze statue of Uesugi just by the entrance. To get to the shrine, take the municipal shuttle bus (clockwise route) for approximately 10 minutes. The bus sports an image of Kanetan, the city mascot. There are several shops and stands that sell Yonezawa beef croquettes, grilled beef skewers, “ukogi” ice cream treats, etc. 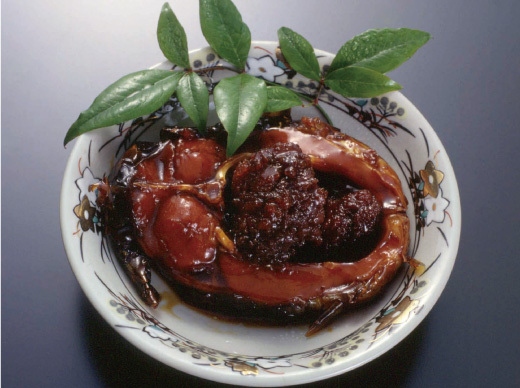 Why don’t you relax for a moment and enjoy some local specialties?